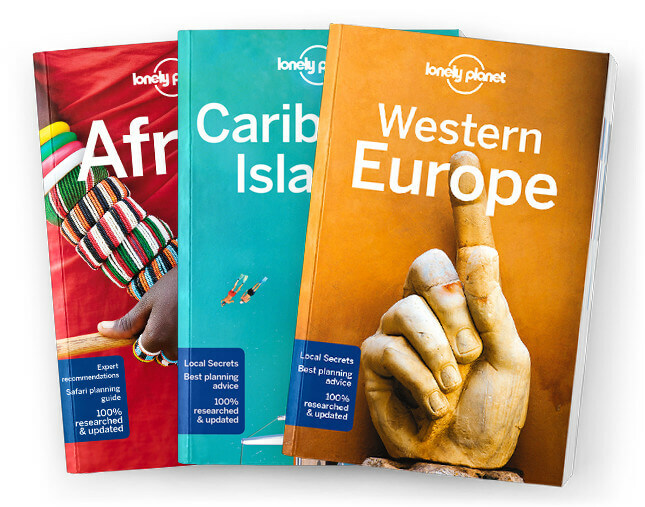 This chapter contains the East Africa Today, History, Life in East Africa, Environment, Nation-al Parks & Reserves, Tribal Cultures, The Arts, A Taste of East Africa, Safe Travel, Directory A-Z, Transport, Health, and Language chapters from Lonely Planet’s East Africa guide-book. All the info you need on everything from history, food, tribal cultures and wildlife to flights, public transport, climate, money, the internet... you name it. Get tips for women travellers, gay and lesbian travellers, travellers with disabilities, and travellers with kids. And get the most out of your conversations with a handy language guide and glossary. Coverage includes: East Africa Today, History, Life in East Africa, Envi-ronment, National Parks & Reserves, Tribal Cultures, The Arts, A Taste of East Africa, Safe Trav-el, Directory A-Z, Transport, Health, and Language.